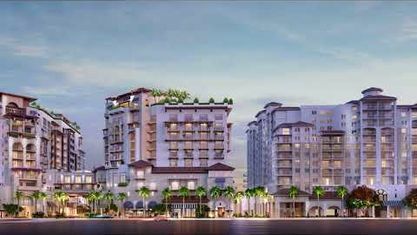 A list of amenities for The Residences at Mandarin Oriental Boca Raton. 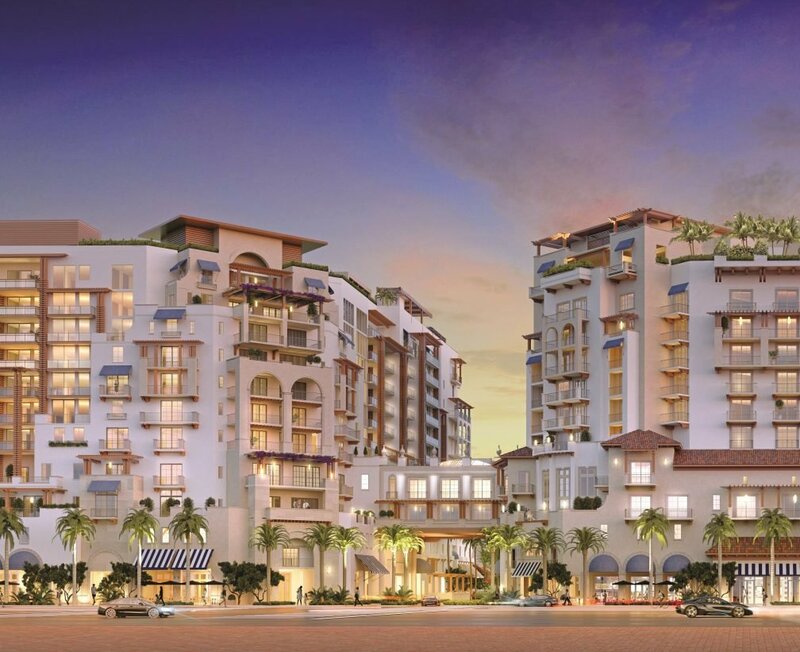 As one of only nine select locations in the world bearing the Mandarin Oriental marque, and a limited collection of eighty-five private homes, The Residences at Mandarin Oriental, Boca Raton is truly a signature address. Sleek, contemporary details and the most ultra modern amenities are framed by panoramic ocean and golf course views. Resident-only amenities include a rooftop pool with private cabanas, wine cellar with private tasting room, clubroom, private gardens and a resident lobby lounge. With preferred access to all the outstanding amenities of Mandarin Oriental, residents experience the utmost privacy and enjoy the ample benefits without leaving the comfort of home. Get to know The Residences at Mandarin Oriental Boca Raton better with our featured images and videos.